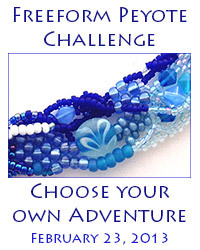 Last month I signed up for a challenge issued by Beads of Courage to create 30 medium to large sized beads in June for their program. 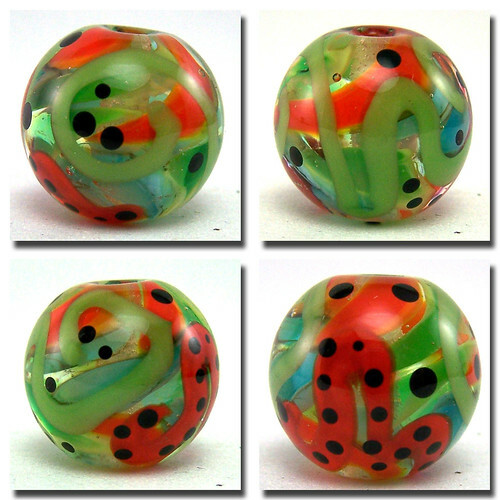 For anyone unfamiliar with the program, they provide beads to hospitals treating children for serious illness. For every milestone treatment the kids get a special bead which they put on a cord to record their journey of courage as they fight against their illness. I just mailed mine off today. 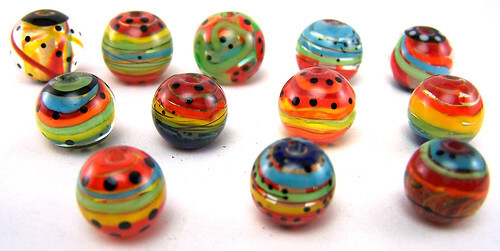 I wanted to show you the beads I sent. 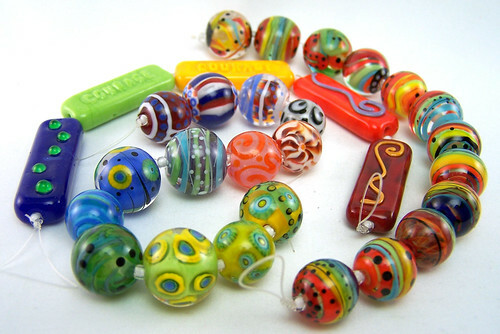 I primarily felt inspired to send COLORFUL beads that would make either a boy or girl happy. 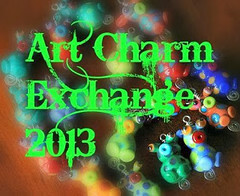 I also wanted to send some beads that sent a very real message of COURAGE! 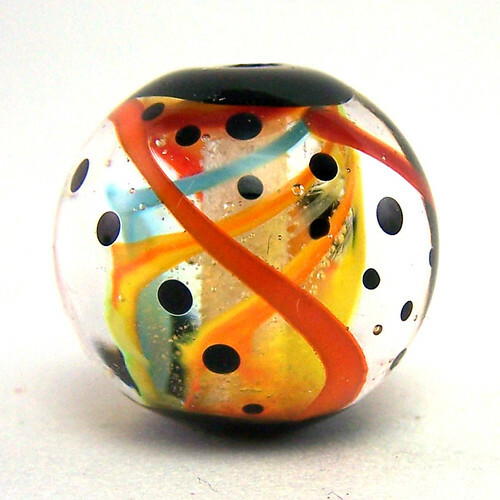 I also made some playful beads with fun colors and visually interesting effects. Do you think the kids will like them? Do you have a favorite? 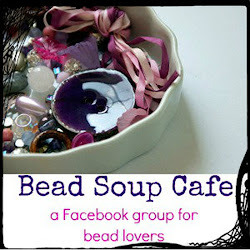 Are you a beadmaker? 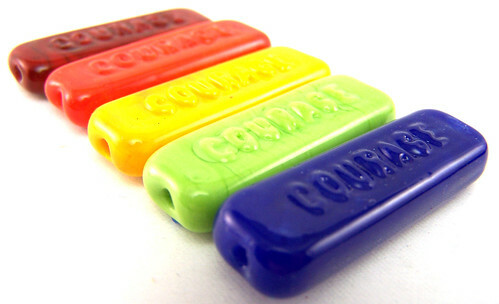 Are you familiar with the Beads of Courage program? 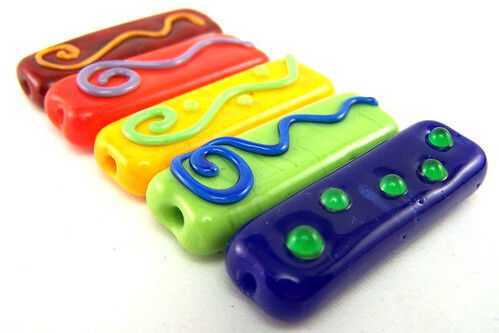 There are donation options for beadmakers and non-beadmakers, including selling some of the more elaborate art beads to raise funds to purchase more of their standard program beads. Check them out! As always, I really appreciate that you stopped by!